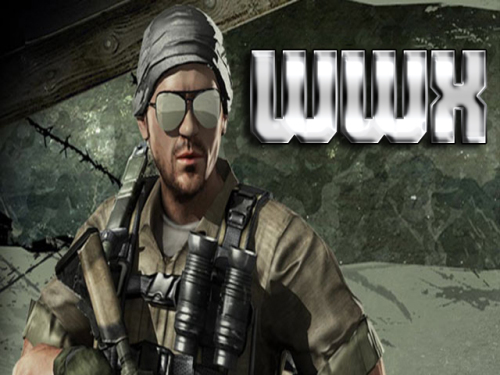 Description World War X is a first person shooter game. Become a member of an elite terrorist squad in this fast-paced, aim and shoot online wargame.The compound is swarming with enemy terrorists, and it is your job to eliminate them. As a rising star in the elite squad, this is what you have trained to do.